Adjusts to accommodate all most any size fish for grilling. 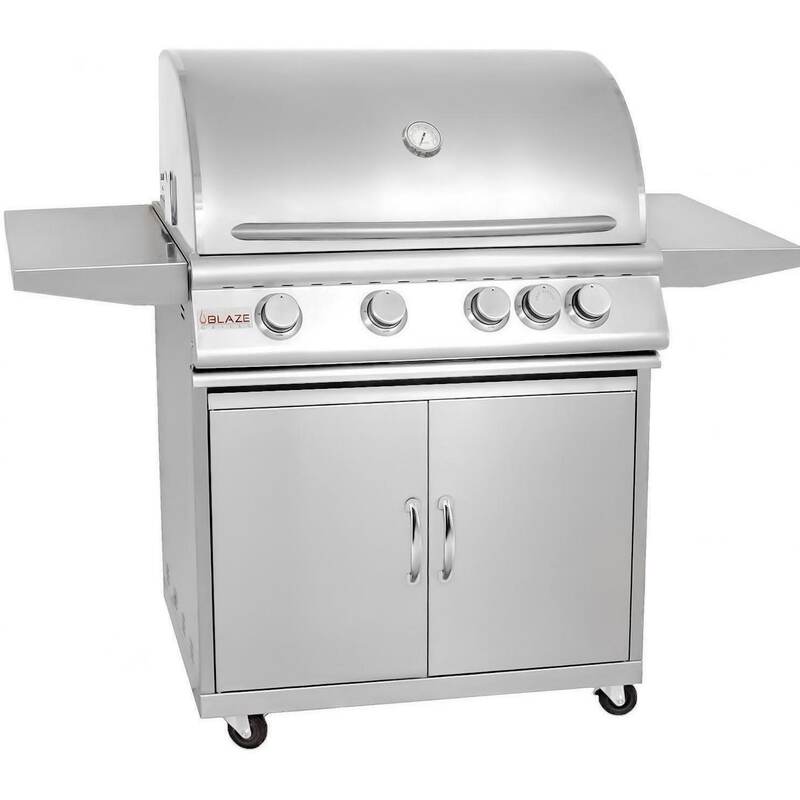 The 13 1/2-inch long removable handle allows you to close the lid of your barbecue so you can control heat flares or smoke food slowly. The non-stick black finish makes cleaning easy.